Starting with 2004 three friends organize every year in Bucharest, DanceMasters, an International Open dancesport tournament (sport discipline also known to the public as ballroom dancing). 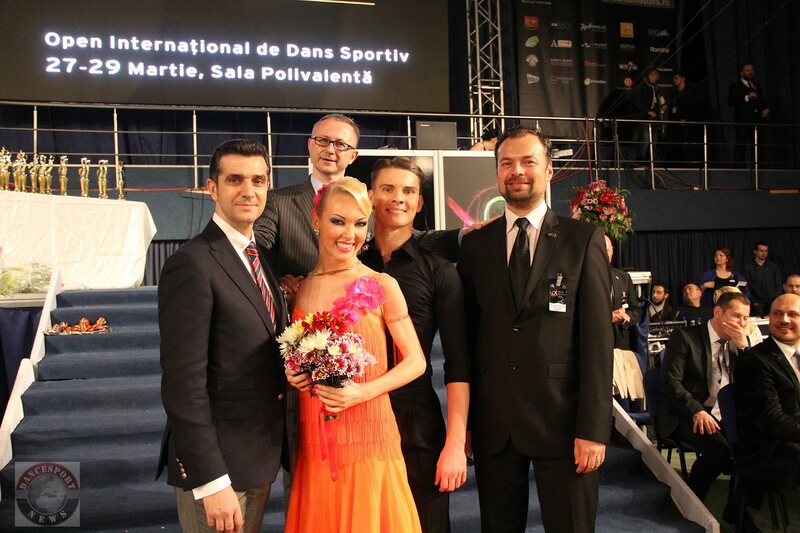 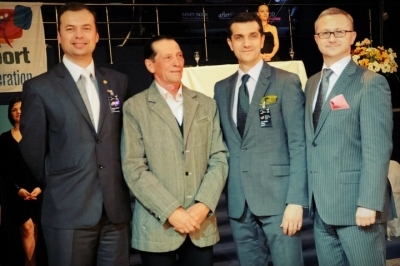 The tournament has a WDSF (World DanceSport Federation) license and is organized under the patronage of the RDSF (Romanian DanceSport Federation). 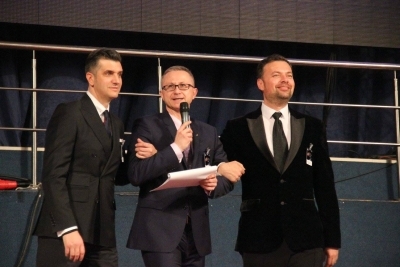 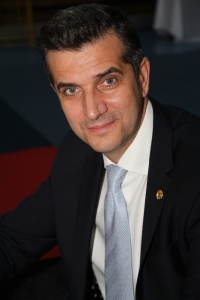 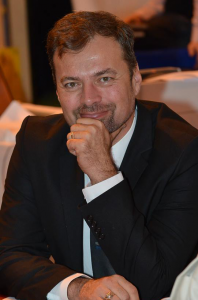 The three Organizers are Virgil GRIGORE (President of the PAS IN DOI Dance Club), Bogdan PAUN and Gigi RADUCAN (President of the PHOENIX Dance Club), and they are constantly supported by a team of approximately 100 hearty volunteers, parents from the said dance clubs, as well as friends, partners and sponsors. 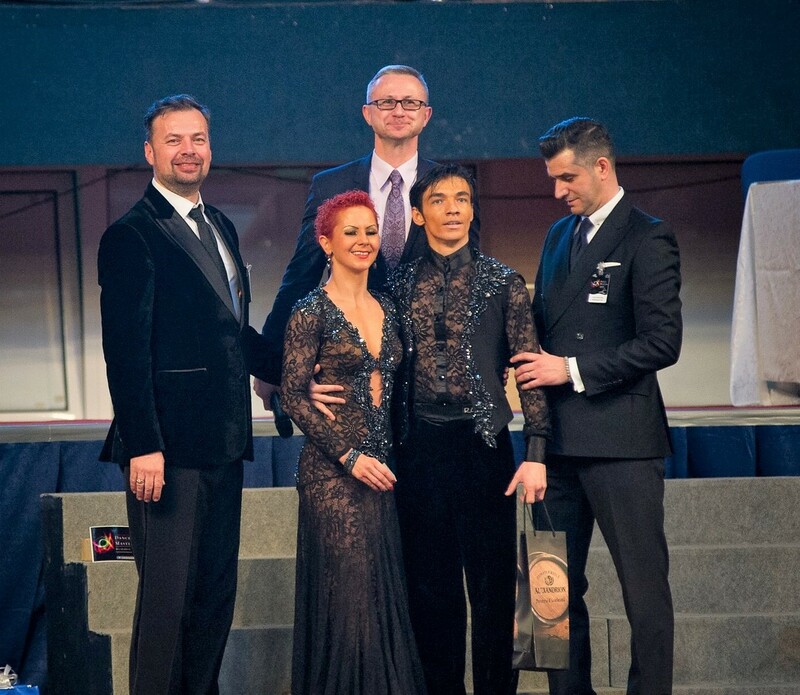 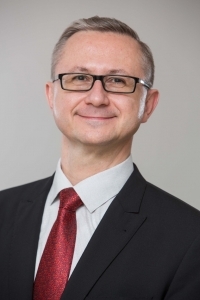 Since 2010 the team strengthened with the addition of Andreea and Dan ILIESCU (Gant & Sterling Consulting), constant supporters of DanceMasters and dancesport in general.